I know I said I’ll write again after I return to Japan but as I unlocked my drawers earlier, I found some treasures whose volume surprised even myself and I thought to share. Back in 1998 when the Japanese wave swept across Asia, I was hit pretty hard by one 4-member girl group, Speed. It was these girls that got me interested in all things Japanese including the language and started my journey towards working and living in Japan today. When I tell people I was really in to Speed, I have this feeling they cannot feel the extent to which I was crazy over them. If you take a good look at the newspaper article on the left, right at the bottom is the picture of 4 guys. I’m the one on the far right. This was taken during a Speed event held at (lo and behold!) Sparks disco! Yes, I know that name is freaking old. They closed like eons ago. In this very same drawer also holds all my collection of Speed publications. Every single Speed photo album and official publication is here. In between which were 2 random magazines with them on the cover. Did you even know they had a comic book? (See top left) And a biography on the right, which I’ve never read because I didn’t understand a single word of Japanese then. OK that’s nonsense. I did see dust but more so, this. 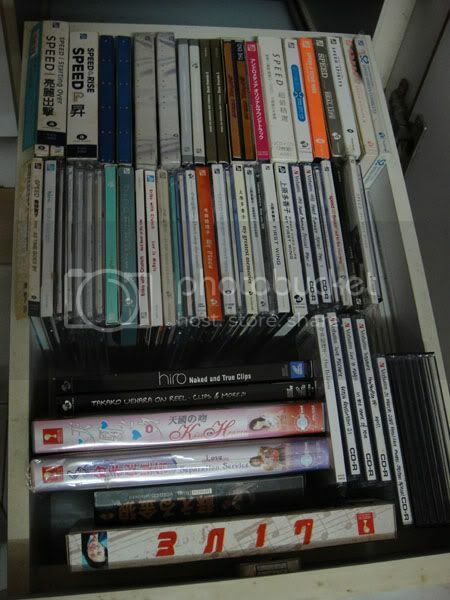 I do have other drawers for CDs which hold all English, Mandarin and Japanese CDs but this one only had space for Speed stuff. Here’s a close-up of the mountain of CDs, most of which I’ve never opened. If you’ve noticed, for a lot of the albums, I have 2 copies of each. Usually one opened and the other not. There’s no reason to open both right? But I didn’t really buy them for collection. I bought them because the Japanese version and the Taiwan print had different freebies. Also, I believe the ones that I’ve never watched or listened to outnumbers those that I have. And if that wasn’t crazy enough, look at the 2 boxes at the top left. 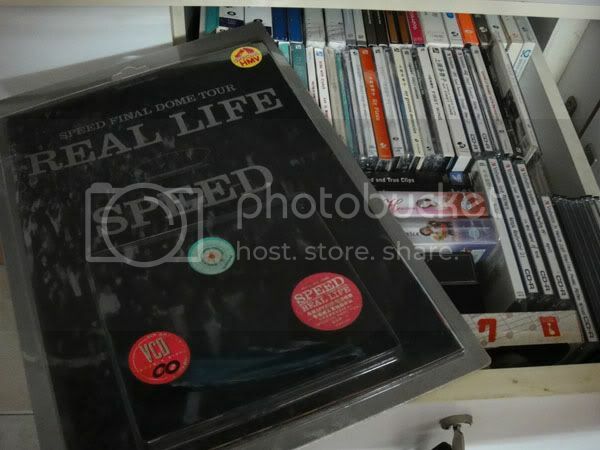 The cover doesn’t seem to feature any Speed members but I have them in the same drawer simply because, it’s a drama where one or some Speed members guest stars. Yes, I was that crazy. I also had some burnt CDs not in the picture. In those CDs were the TV programs that Speed appeared in which I downloaded with my 56kbps dial-up modem back then. I had to download them in parts and rejoin the parts with a *.bat file. If you know what I’m talking about, we’re probably around the same age. 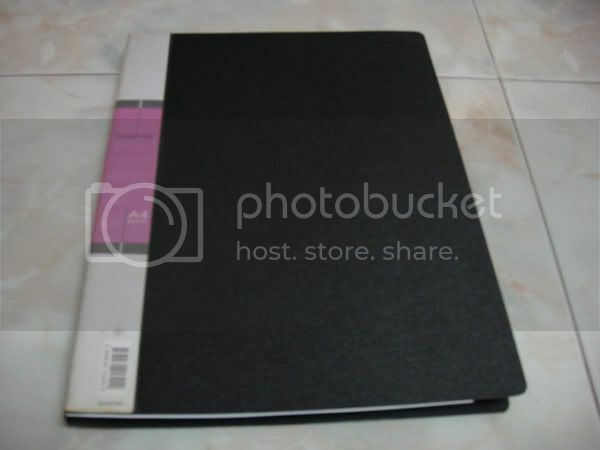 There was a point in time that I thought I had wasted so much money on these things but I never thought to sell them because they remind me of my beginnings. Of how I first came into contact with all things Japanese. They represent the start of my love of Japan and they are what brought me to where I am now, what I am now. Nostalgic 🙂 I can understand your love for Speed, which is probably similar to mine for Arashi. Lol! 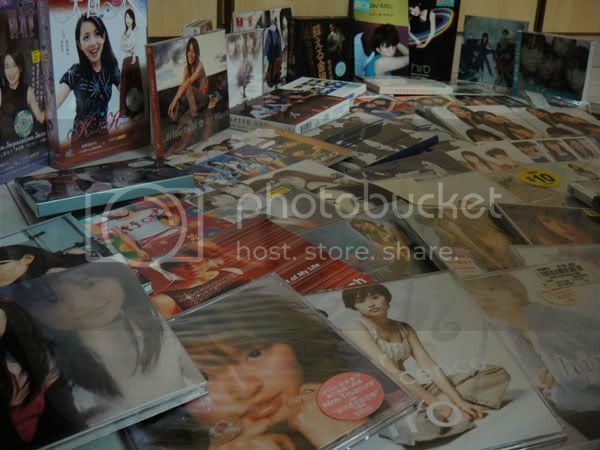 Yea, but I’m guessing you still like Arashi as much. As for me, I don’t anymore. For Speed that is. But still, that was a big part of my life. I still do think their old songs are nice though, just that I don’t listen to them on my CDs anymore especially since I’m not around in SIngapore. There’s always the internet right? word. i feel the same for sakura taisen and arashi. haha. i’m glad i got back into them and am loving them even now. 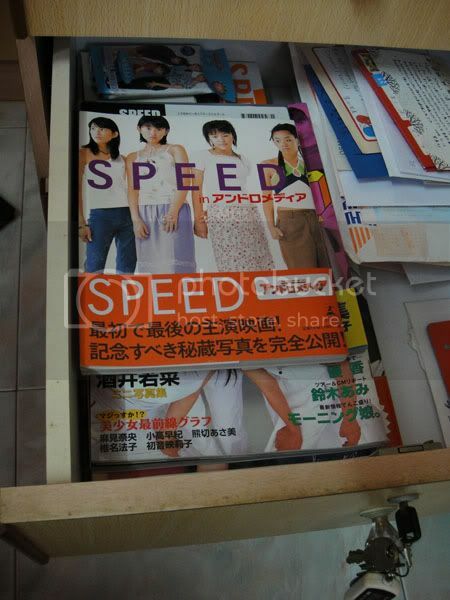 -> In this very same drawer also holds all my collection of Speed publications. You mean ‘This very same drawer also holds all my collection of Speed publications’ ? -> Every single Speed photo album and official publication is here. In between which were 2 random magazines with them on the cover. If you used the present tense ‘is’ for the first sentence, then the second sentence should be in the present tense as well. ‘In between which ARE two random magazines with them on the cover’. ->Did you even know they had a comic book? ‘Do you even know’ not ‘did ….’. You are asking a question in the present so use present tense. And so on and so forth. These aren’t careless mistakes…you are obviously a Mandarin speaking S’porean and have no business teaching ENGLISH. 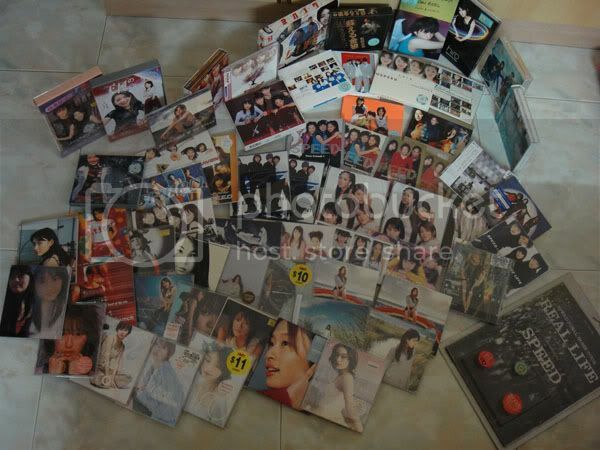 I have the best album & the solo album as well!! !